January 2017 | Smile Angels of Beverly Hills - Bruce Vafa DDS. The wisdom teeth are the third and last set of molars to sprout. These teeth can sprout between ages 17 or as late as 25 years depending on a person. This timeframe can make it difficult on whether or not to have them removed. The best dentists in Beverly Hills will only recommend that you have them removed proactively if you are susceptible to impaction, crowding, or infection. However, some people keep their wisdom teeth and they sprout without any problem. How do You Know If Your Wisdom Teeth Have Sprouted? There is no better way to know whether you have wisdom teeth than visiting your Beverly Hills dentist. Not everyone is able to feel the symptoms and signs that are related to wisdom teeth, and waiting until your jaw swells and becomes too painful to chew is not the best idea. Wisdom teeth can also cause infection and gum disease even when they don't break through the gum due to their position. Therefore, when dealing with wisdom teeth, the earlier you know about them, the better. It has been discovered that finding comfortable adult braces that aren't embarrassing is a difficult task for many residents in Beverly Hills. There are many other alternatives, but most of them aren't favorable. After all, how many adults have you seen wearing their tinsel teeth comfortably in meetings? Most adults don't want to deal with such embarrassment and many fail to get orthodontic treatment while it can be beneficial to them. In case you are uncomfortable with the idea of having to wear conventional braces, you can benefit greatly by wearing invisalign. They have several benefits and they can improve the look of your smile and also how your smile feels. Improved appearance: Most people hesitate to seek orthodontic treatment because they are concerned about their appearance with brackets and metal wires and braces. However, invisalign is invisible and it can help straighten your teeth without interfering with your appearance. 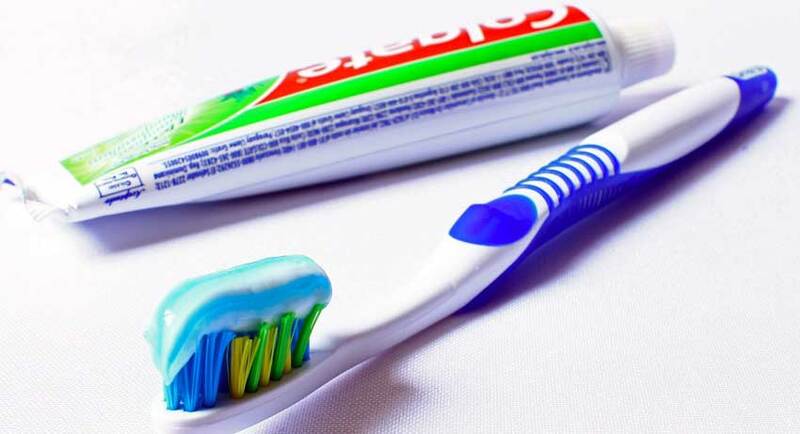 With the many different types of toothpastes on the market today, choosing the best toothpaste to suit all your dental needs can be a challenge. Because dental needs vary from one person to the other, the toothpaste that can fit your needs will depend mostly on the condition of your teeth and whether the product you choose has the capability of producing the expected results for all your oral healthcare needs. Although different toothpaste products on the shelf might seem similar, your Los Angeles dentist can assist you to determine the best one for you. There are several people suffering from dental problems and the only way to get back their smile is through a full mouth restoration. Although you may visit a general dentist for solutions, there is nothing much these dentists can do because they aren't skilled enough to offer the reconstruction treatment you need. A full mouth rehabilitation procedure is a very involving cosmetic type of surgery whereby every tooth is restored individually. Because it is a laborious surgery, you should only seek the services of a Los Angeles dentist with an impeccable success history. 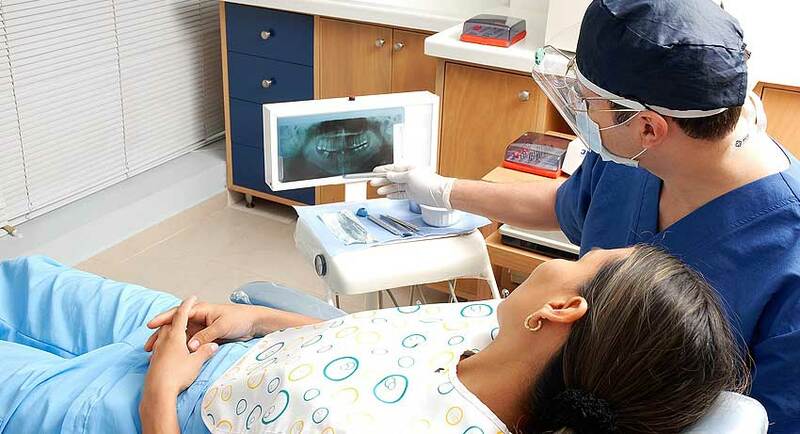 Your ideal dentist will help you go through the transition of the whole process, from preparing for surgery to recovery. If you are experiencing dental pains or feel awkward due to missing teeth, a full mouth reconstruction is the most suitable treatment for you. It will not only improve how you feel about your smile but also improve your general dental health. This is because a full mouth rehabilitation process replaces missing or broken teeth, and restores the proper functioning of your gums and jaw that offer support to your mouth. At the end of this procedure, you will eventually get a mouth that functions the way you want it to. Cosmetic dentistry refers to dental procedures that dentists use to improve the appearance of teeth. Although cosmetic dentistry doesn't improve the functioning of the teeth, it is widely used to enhance their aesthetic features. Cosmetic dentistry has now become very popular, from closing spaces, teeth whitening, and replacing teeth. Cosmetic dentists in Beverly Hills will use a wide array of techniques and tools to enhance the look of your smile. There are several cosmetic dentistry procedures, and they range from simple to complicated surgeries. However, depending on what your dentist recommends, your lifestyle, and your budget, you can choose any of the following procedures as an option for you.